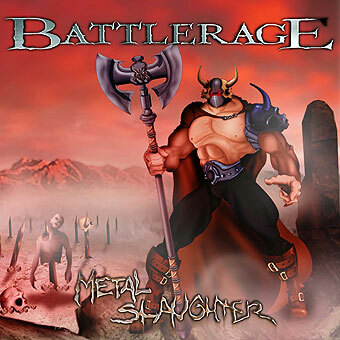 Battlerage is a True Heavy Metal band from chile, born from a personal proyect of the ex-Steelrage drummer, Francisco vera, who wanted to do some tough and loud Heavy Metal. Vera left Steelrage and contected Mauricio Cavalla (Afterlife) to compose the first songs for this new-born band, few months later Christian Willembrinck(bass) and Fox Lin Torres (vocals) joined Vera's proyect. Back in 2003 the band started to do some live shows after the release of their first demo called Metal Slaughter, that demo had a very good reception on the fans of this genre. 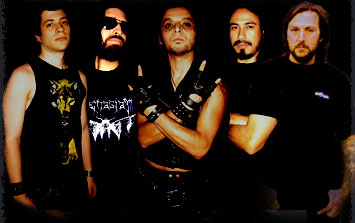 Few months after the release of Metal Slaughter the guitar player Alejandro Oliva joined Battlerage who later became part of the band's second demo record. Later in 2004 was a rollercoaster for good moments and memeber changes. The band signed for a record label called Highland Records/Octagon Music Group, the contract was for 3 albums, but unfortunately Mauricio Cavalla had to leave Battlerage due to personal reasons. 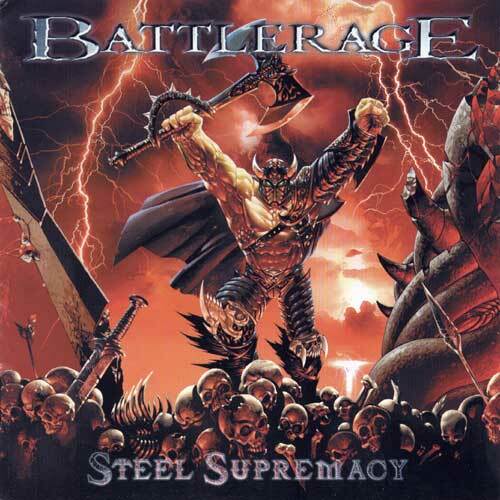 Cavalla was replaced by Nicolas Arce, who recorded the 1st LP record of Battlerage, Steel Supremacy, released on November 2004. This album, like the demo, got a great reception from the chilean public. Not too later from this, another member from the band leave. Alejandro Oliva part ways with Battlerage to work on his own proyect and is replaced by Daniel Roman (Valkiria). Another good year for Battlerage arrives in 2005, with many shows ahead and a new record comming, an EP called Battlefield Belongs To Me who is some sort of "trailer" for a next LP, their success inside the Chilean Metal scene is confirmed. Unfortunately this EP gets delayed due to some label problems. Late this year, guitar player Nicolas Arce left the band to focus on his own band called Lost highway (splitted early 2006). Arce was replaced by Luis Arenas.